Stay tuned for upcoming events for Murjan Splash Park in near future. 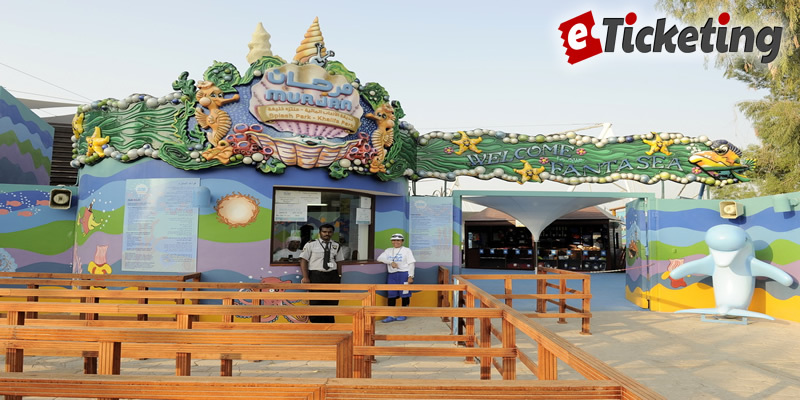 Murjan Splash Park is a waterpark for children situated in Khalifa Park, Abu Dhabi, UAE. It houses water-based attractions for children from 13 years old and below. Its main Water Play Structure comprises of a shallow pool with 4 small waterslides, a crawl tunnel, a giant tipping bucket, a water wheel, small tipping buckets, a water umbrella and water showers. It features Lazy River Ride on a 257 metre long and 0.6 metre deep water course. It also offers Bumper Boats and Water Wars. Surf Wrangler feature is avaialble for Kids aged 11 or under. Best Viewed at 1024 x 768 pixels and above. This Page loaded in 0.0661 seconds on Fri, Apr 19, 2019 (06:23).